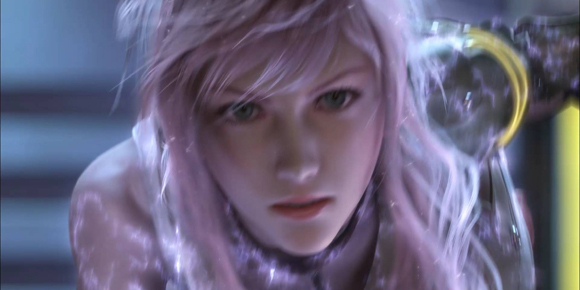 Square Enix Japan has released a new video all about Lightning. Literally titled “Lightning Summary Video,” this three minute clip recaps the events surrounding her experience throughout Final Fantasy XIII. Much like the recap episodes that released prior to FFXIII-2, this video is entirely in Japanese and representative of the Japanese marketing for Lightning Returns. Posted in Final Fantasy XIII, Lightning Returns: Final Fantasy XIII, Videos.